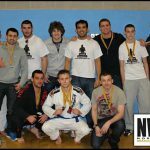 8 competitors from the MMA Academy in Liverpool competed in the North West BJJ Open, 6 of them took home Gold and the others Silver and Bronze in their respective categories. 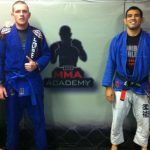 Guys did the academy proud! 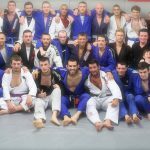 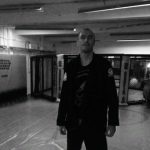 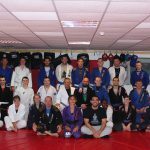 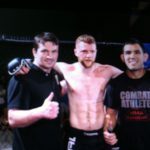 If you wish to train BJJ in Liverpool the right way come check us out!